Possibly the most award winning application of its kind, with over 310 million downloads to date remains the choice when we want to keep our system working smoothly. We know that there are many network pages with malicious code, tracking cookies, spyware and more, luckily this fantastic free tool helps us with that and more. With a single click CCleaner allows us to delete all temporary files in Internet Explorer as well as the browsing history, cookies, unnecessary temporary files (remnants of installations), recent documents, empty recycle bin, downloaded files and many more files that occupy space and slow down our Windows. We can repair the Windows registry quickly and safely monitor the programs that run at logon and uninstall programs correctly. In summary, all these operations (indeed necessary) that had once consumed hours of our time we can now complete them in no more than five clicks. Ccleaner's latest version includes several new features to help interact with other applications and operative systems. Now HTML5 web hosting clean up supported! Minor changes have been made to the interface as well. Download now and keep your system optimized! 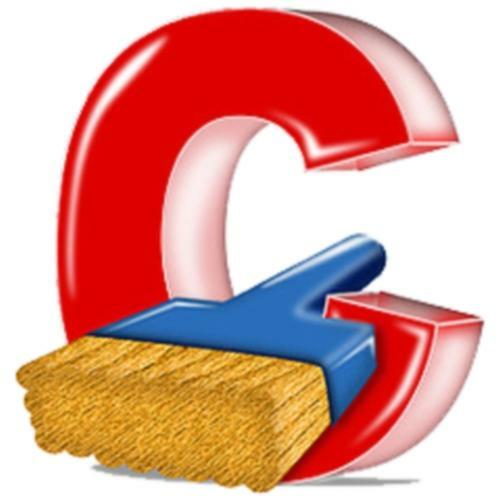 Soft4Click Com informs that CCleaner 5.0 should be only used in accordance with the rules of intellectual property and the existing Criminal Code. The inclusion of any keygen, serial or crack is not allowed and disclaims any liability for the inappropriate use of this software.